How'd you get the first due info? Good to see SF has a female staff chief working a job. I grew up 1 block up this street. Assignment could be E10, E31, E21 T10 and T12. Old days RS 2. B 7 B 5 and Division 2. Perhaps E12 on the Working Fire. San Francisco's Chief of Department is a woman: Joanne Hayes-White. Has been since 2004. 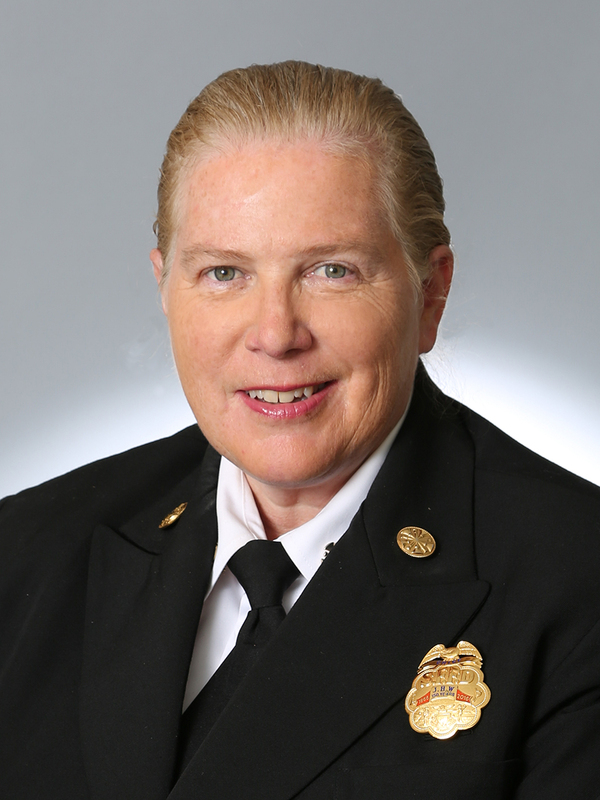 The chief has announced her retirement. I actually thought she had already departed.